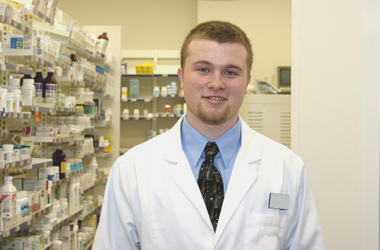 Medical Receptionists provide information to the general public, customers, and visitors. 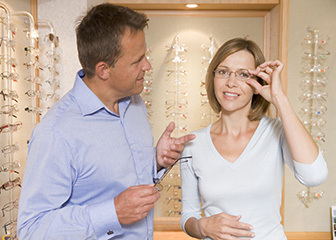 Dispensing Opticians advise customers on styles of eyewear that suit their needs. 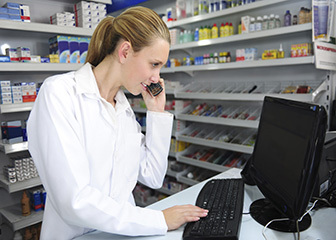 Pharmacy technicians field customers’ phone calls and perform other administrative duties in pharmacies. 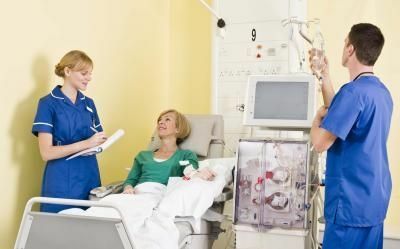 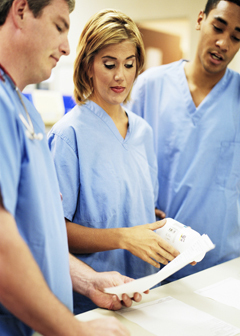 Medical assistants usually do many different kinds of tasks, handling both administrative and clinical duties.